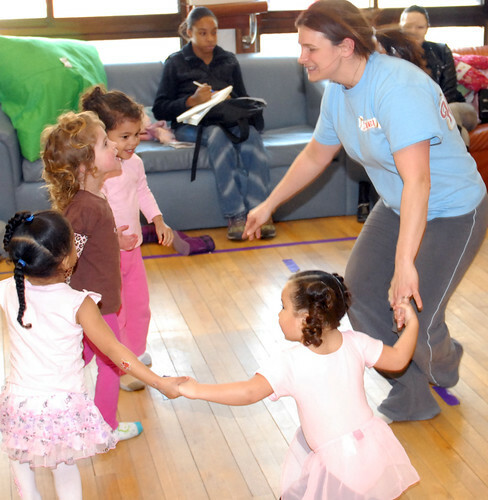 CAMP HUMPHREYS — Jayme Stelker leads students through Ring Around the Rosie during the 2-3-year-old creative dance class, March 29. The class features ballet, jazz, and many other forms of dancing. For more information on this or other organized children’s activities, call 753-8507. For more information on U.S. Army Garrison Humphreys and living and working in Korea visit: USAG-Humphreys’ official web site or check out our online videos.